Tennis West and Wheelchair Sports WA continue to work together to deliver Wheelchair Tennis Programs. Are you looking to get active, meet some new people, get involved in your community? Come and try Wheelchair tennis? 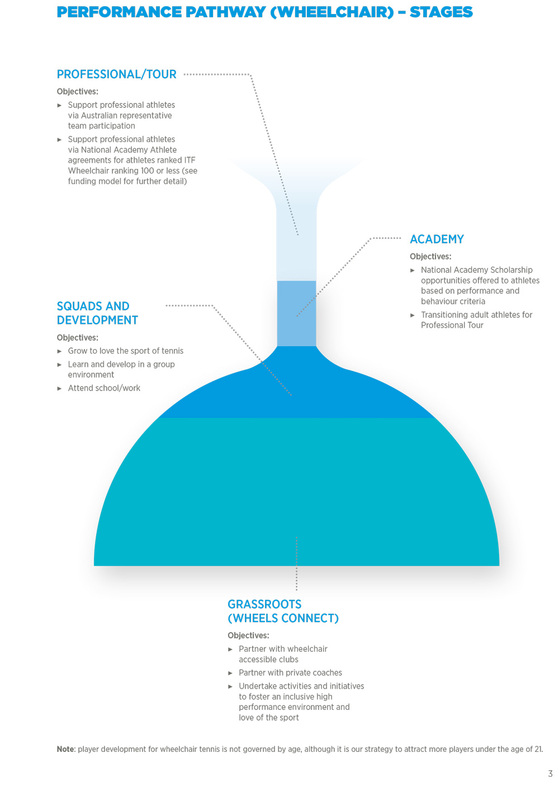 Tennis West can help you connect to a range of opportunities along the Wheelchair Tennis Pathway through our clubs, passionate wheelchair tennis coach network and their programs for all wheelchair abilities. 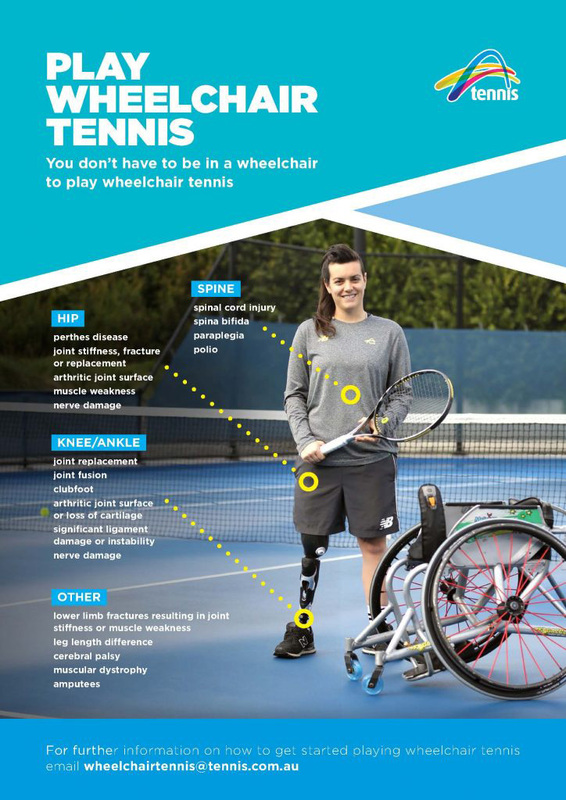 Click here for Wheelchair Tennis drills and tips from David Hall.